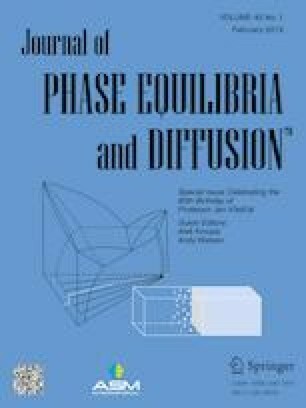 There are many papers concerning H in Pd alloys but their corresponding para-equilibrium phase diagrams have not been given. Para-equilibrium is the most common condition under which data are obtained for Pd alloy-H systems and refers to the condition where the mobile interstitial species (H) reaches equlibrium within an immobile metal alloy framework. Based on these para-equilibrium phase diagrams, an explanation will be offered for the experimental observation that the terminal hydrogen solubilities are always greater in fcc, substitutional Pd alloys than in Pd itself where this term refers to the limiting solubility of H in the dilute phase before the hydride phase forms.